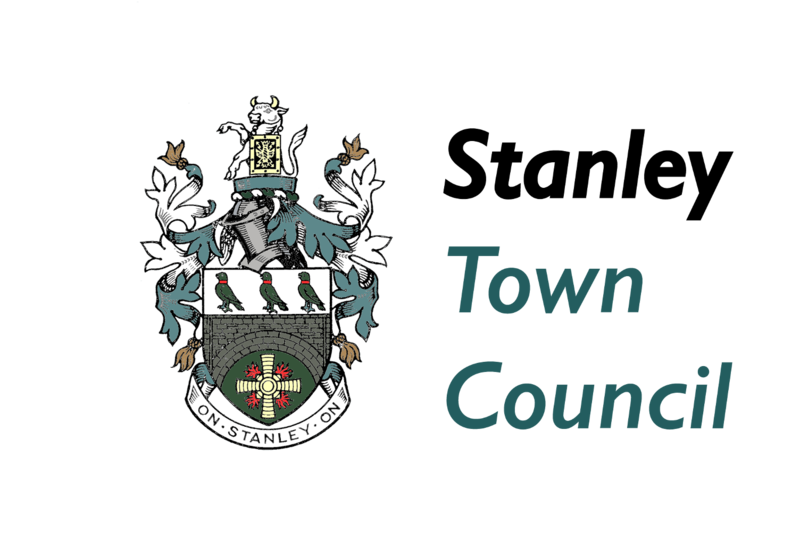 If you have any questions relating to the Town Council, please click the link above and enter your reply. We will respond within 2 working days. I would like to comment on the state of Stanley Front Street. It is like a bomb site and badly needs upgrading and derelict spaces/ properties dealt with. Visitors have likened it to a war zone! Compared to Consett with its multi million pound new centre and Chester le Street’s facilities and shops, we appear as the ‘poor relations’ in the middle. Our new play zone area little lagoon is very disappointing. The facilities and layout are not suitable at all and many people are disgruntled with it, and, indeed have stopped using the facility since the change. I welcome your comments on these matters. my comment is about the Clifford Road Retail park. i am a disabled and use the car park quite often. every time i go there, most of the disability bays are taken by people without disability badges. no one checks the car park and it is so frustrating when i have to park at the other side and walk. Dear Paula, the retail park is private land and none of the bays marked for disabled users are enforceable, they are courtesy bays. It’s unfortunate that some people don’t have that courtesy but unfortunately there’s nothing that we or the County Council can do about it. Paul, producing a structure chart and publishing it online is one of a number of things that we are working on to provide more information about the Council to residents. One will be uploaded to the website in due course and I will notify you when it is done. In relation to the other part of the question, the Town Council has a total of 5 staff whose purpose is to deliver things for local people that the elected Council want to deliver. The Civic Hall which is operated by the Town Council has 5 full time staff and a number of part time/ casual staff who work at various events. Hi, I would like to know how Stanley Events could announce an event even before the funding was voted on.? This, along with the fact that they still become funding although they were only to be funded for three years smells of corruption. Do not try to fob me off with crappy bureaucratic answers. Just tell me how they could announce it. I would also like to know as a taxpayer if the money lost from the cancelation of the open air cinema event has been returned by the person responsible? I am also interested in the money granted to an already signed for closure Citizens Advice Bureau of well over £50,000, has it been returned and if not why not, who has it and when will it be returned? Jeff, the Town Council does not run Stanley Events so I can’t possibly comment on any announcements made by them. Stanley Events applied for grant funding to support a free fireworks event on Oakies Field. The application was put forward to Council on September 22nd and the Council voted to provide the funding. My understanding is that Stanley Events’ intention was to put on the event but charge admission if the grant funding application was unsuccessful. As it is, the event will continue to be a free event this year. All the events that took place over the two weeks of the Music Festival are due to be reviewed at the Council’s Events Committee which meets tomorrow at 6.30 in the Civic Hall. This will include the outdoor cinema event. The public are free to attend. In relation to the 3rd question, this predates my time with the Council so I have no personal knowledge of what happened. If you want me to treat it as a freedom of information request I will look into it further. Pleas could you let me know the oldest building in Stanley.